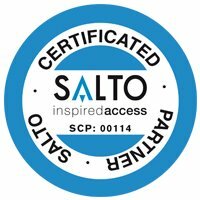 Hazel Court a new housing development offering 21st century style and innovation in Swansea, Wales, has chosen a SALTO access control system to provide advanced security management. 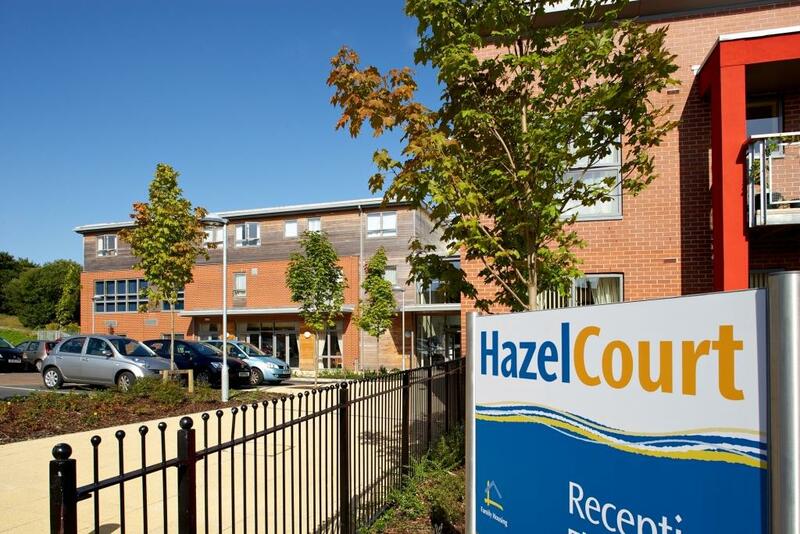 Operated by Family Housing Association (Wales) Ltd, Hazel Court is designed to provide a new way of living for the over 55’s. It is an apartment complex that is intended to be part of the community – not a community apart – and many of its communal facilities will also be available to people and organisations in the wider community. It offers tenants 120 spacious apartments, attractive landscaped grounds and all area access for wheelchair users and lifts to all floors. It also incorporates advanced technology to allow tenants to contact staff 24 hours a day, and boasts flexible on-site services to meet various and changing needs including an on-site care & support team. In keeping with their 21st Century concept to provide totally keyless access, enhanced security and to integrate with other modern technological systems, a state-of-the-art electronic access control requirement was specified at the complex’s design stage.